We are conveniently located in the heart of downtown Sunnyvale, close to the Senior Center and the weekly downtown Farmer's Market. 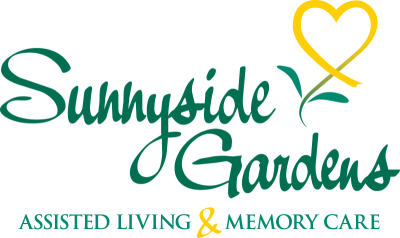 Sunnyside Gardens is a family-owned boutique senior community unlike any other in the area. With a robust care team on staff each day, we are able to offer superior, personalized services. Our community offers a warm and relaxing lifestyle. 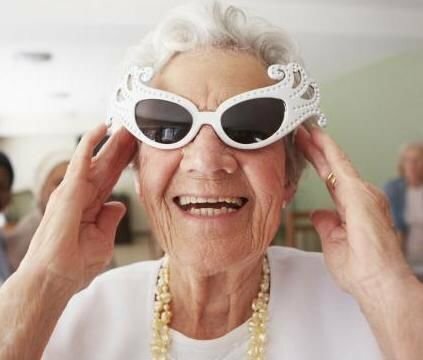 Each resident’s personal needs and preferences are valued, and meals and activities are created to meet the individual needs of our residents. Our experienced team is focused on personal wellness, independence and life satisfaction. Our location is ideally located near public transportation and convenient freeways. We are also near El Camino hospital, downtown Sunnyvale which has Macy’s, Target, and a walkable downtown neighborhood with specialty shops and restaurants. We also have a special partnership with Anthem Blue Cross which allows residents the option of having comprehensive medical care directly in their apartments. Visit our community today to see why our residents are proud to call Sunnyside Gardens home!